Quick and easy tips to improve audience engagement. Advertising is making the public aware of your programs and events. 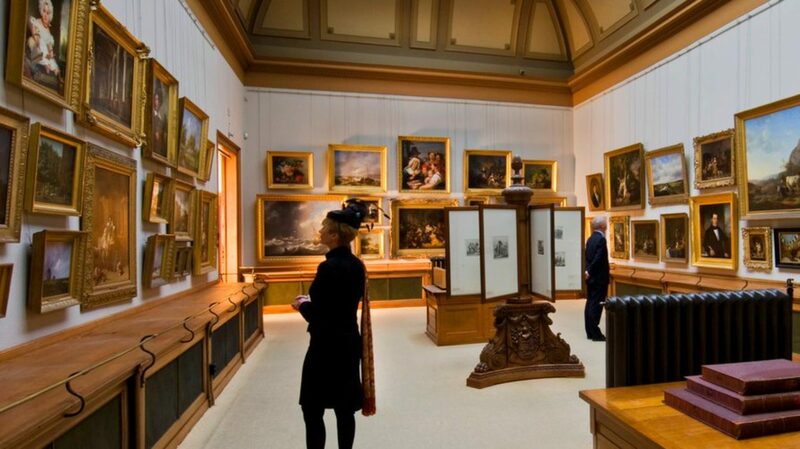 The main goal is to raise general awareness — to get new people talking about your museum. Marketing is made to share your programs and events with those who want to hear it. If a marketing staff member is involved from concept to launch — expect a successful result. Travelers love to pick up print media. Rack cards, brochures, and other types of printed materials can stay in offices or homes for months after they are received. This gives your print ad an extended lifetime. Most Baby Boomers and seniors still prefer physical marketing materials such as travel magazines for deciding their next museum or historic site trip. Experienced museum professionals know that the average museum visitor is someone over the age of 65 with a college degree. Print expenses should mostly be used for this older audience with a focus on tourism. Outside of tourism marketing, plan to reduce your print ad budget line and increase spending on digital ads. Based on population growth trends, not only are millennials the second largest generation (after Baby Boomers) — they want to be engaged and yet they are under-served by museums. 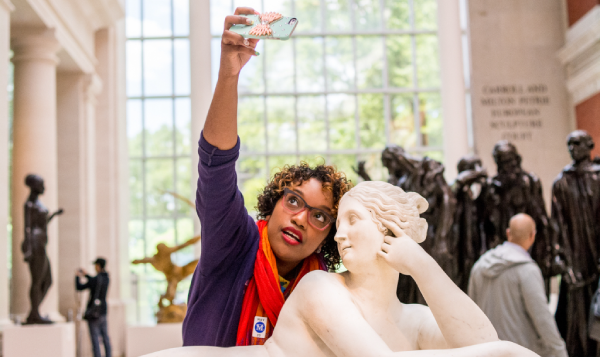 When it comes to millennial marketing, museums are not competing with other museums — you’re going up against Netflix, happy hours and a million other social activities. To reach this audience, you have to meet them halfway. Setup a co-marketing partnership with a millennial-friendly organization such as a nearby craft brewery, a popular podcast or a specialty tour group such as Museum Hack. Typeform — Every museum marketing professional understands the pain point of coordinating and managing the details of a project that involves different departments. Typeform solves this problem through an online form that collects your coworker’s project details such as deadlines, content copy, and ad design specs in one place. Gone are the days of digging through past emails to figure out the color of that new exhibit title. Trello — After the project is approved. You can create a project tab in Trello and label it so others can keep track of the project’s progress. You’ll no longer have to explain a project timeline, instead you can share the project link. Dropbox — It’s a good alternative to Google Drive (just pay for a secured service and you’ll instantly reap the benefits). Printers and ad agencies love Dropbox, because it’s an easy way to transfer content without worrying about an email error due to a large file size. If you made it this far, there’s a good chance that you learned something new or at least gained a refresher on museum marketing. Now we’re going to shift gears into a rapidly growing field of museum marketing — museum data visualization. Data visualization is a process of evaluating, transforming and modeling large amounts of data with the end-goal of discovering insights that support decision-making. This technique has been quickly adopted in the for-profit world and it’s now entering the museum field. Visually, this service is great for infographs but it’s dependent on contracting work to a designer from their website. Tableau, the best part about Tableau is the click and drag feature. However, pricing can be expensive for small to mid-sized museums. D3, this tool is mostly for people comfortable with coding. If your museum is lucky enough to have a data analyst, they’re probably using D3.